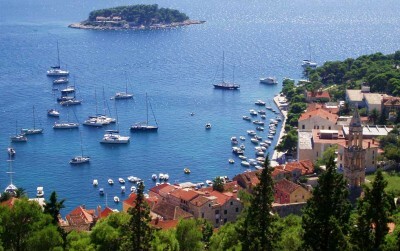 Travellers, especially backpackers or boaters who spend their holidays in Dubrovnik have several options for doing their laundry. 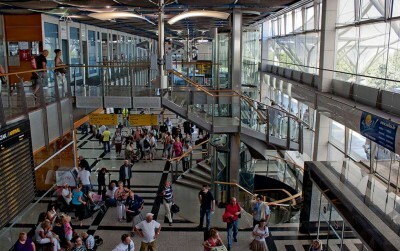 The Split ferry port is the largest passenger seaport in Croatia and considered the 3rd busiest port on the Mediterranean. 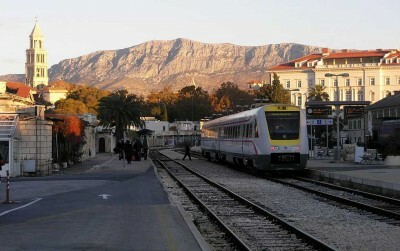 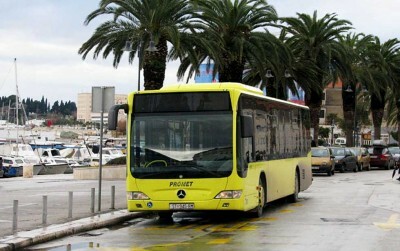 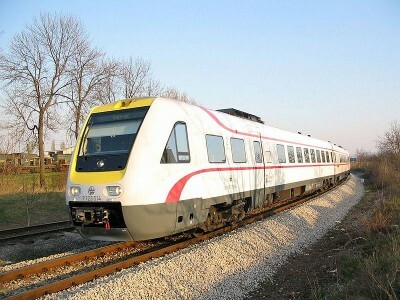 It has lines connecting Split with the rest of Croatia like Dubrovnik, Rijeka and the islands as well as international routes to Ancona and Pescara in Italy. 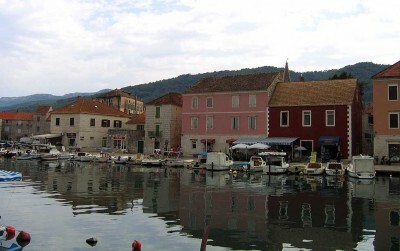 List of all 2019 public holidays in Croatia. 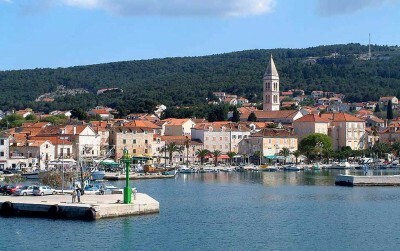 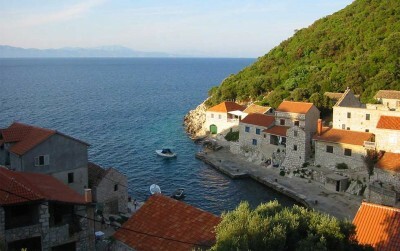 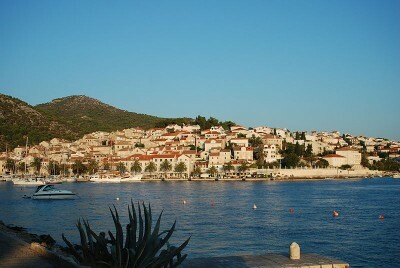 The majority of public holidays are based on Catholic observances and Croatian cultural traditions.